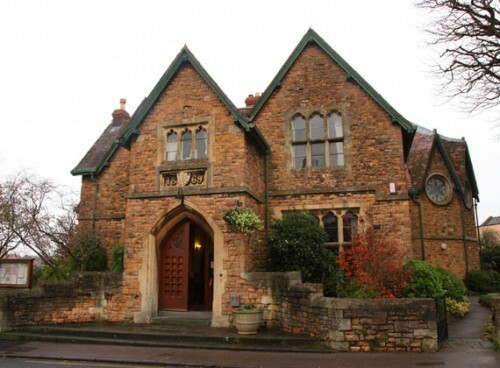 Based in north Bristol, the Hall is a grand Victorian Gothic building with a magnificent open beamed roof, pointed window and door arches, five rose windows and four fireplaces with attractive stone surrounds. Off the imposing entrance hall is a cloakroom and a room which would have originally have been a library and reading room. Upstairs, the original caretaker’s apartment is now a meeting room, Bride’s room and storage. 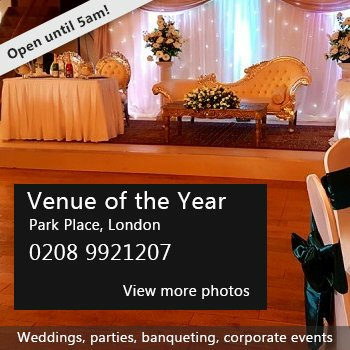 Suitable for wedding receptions, parties and dances. There have been 2 reviews of Westbury on Trym Village Hall. Lovely hall. Has different rooms of different sizes. Nice and warm. Cheaper hire than any nearby. Coffee and Tea making facilities were a bonus! If you would like to send Westbury on Trym Village Hall a booking enquiry, please fill in the form below and click 'send'. Perhaps some of the following halls within 5 miles of Westbury on Trym Village Hall would also be of interest?